Outstanding Lincoln Square 1 bedroom, 1 bathroom top (3rd) floor corner unit! No shared walls! 3 views/exposures bathes the home in an abundance of natural light. Unit has (rare) separate dining room, serious in-unit storage/closet space. Hardwood floors throughout. Kitchen complemented with maple cabinets, granite counter tops & stainless steel appliances. Workout room, free laundry and additional private storage on lower lever. Heat included with monthly HOA. 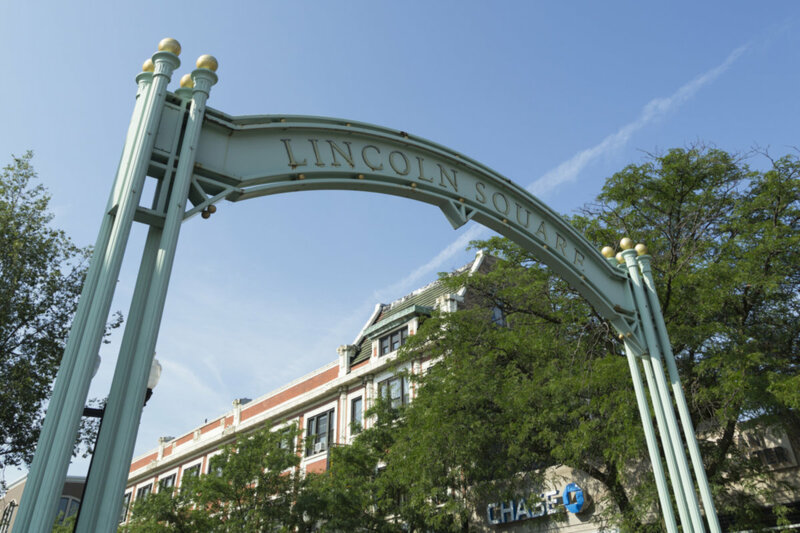 Walk to the CTA Brown Line (Western), Ravenswood Metra, weekly seasonal Lincoln Square farmer's market and all the best shops and restaurants that Lincoln Square has to offer! 2225 W Ainslie Street #3 Chicago, Illinois 60625 is a condo property, currently listed at $179,000. 2225 W Ainslie Street #3 has 1 bedroom(s) and 1 bath(s). Want to learn more about 2225 W Ainslie Street #3 Chicago, Illinois 60625? Contact an @properties agent to request more info.